Certain grants, scholarships and loans are need based. The Department of Education will determine your need based on information that you put on your Free Application for Federal Student Aid (FAFSA). This amount is called your Estimated Family Contribution (EFC). FTCC uses this formula to determine need. Other grants, scholarships and loans are merit, program or criteria based. You must meet the conditions of that particular aid in order to qualify. and the appeal process to follow when you question a decision that has been made or wish to present an extenuating circumstance. 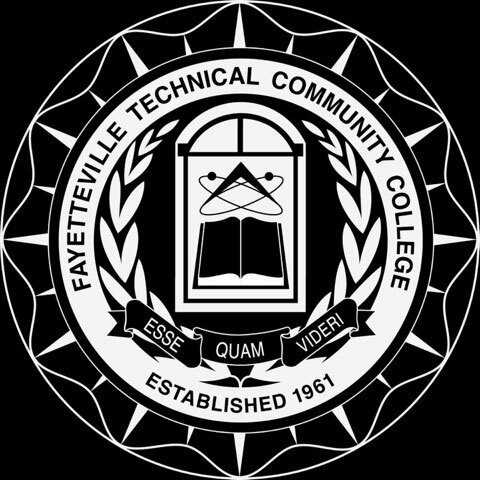 Which FTCC Programs Are Eligible? 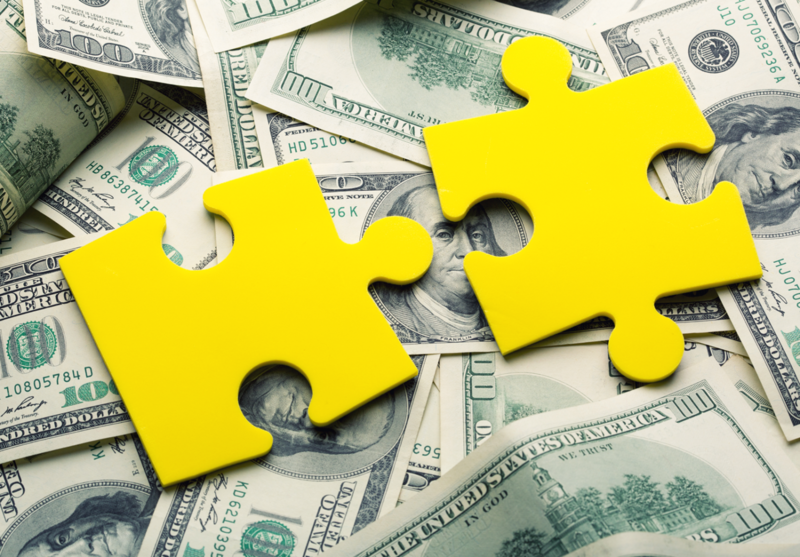 Students who meet all eligibility requirements for financial aid may be awarded a financial aid package that combines funds from one or more federal, state, local and institutional programs. Enrollment for determining financial aid eligibility is based on classes that are within a student’s eligible program of study. What is the Cost to Attend FTCC? Your Cost of Attendance (COA) is the total amount it will cost you to attend college. FTCC has calculated the average COA for this region through area market surveys.